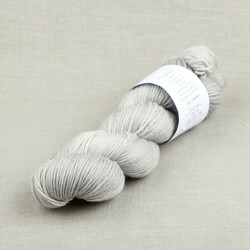 One of our most popular gray shades is Hopea (Silver). 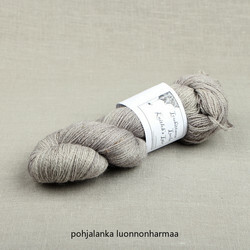 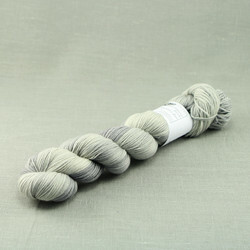 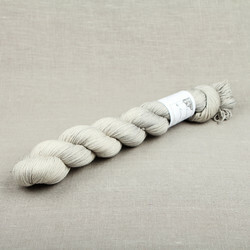 Hopea is one of our five cold gray shades. 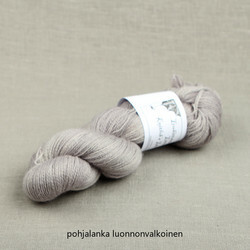 The cold gray shades from lightest to darkest are Hopea, Platina, Savu, Lyijy and Noki. 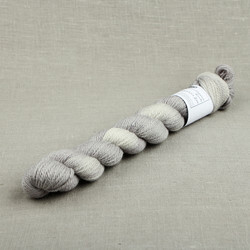 These shades go beautifully together and they are perfect for fading.